Floodwaters that turned two Northern California wine country communities into islands reachable only by boat began receding Thursday as a rain-engorged river finally peaked after swamping thousands of homes and businesses. The Russian River in wine country north of San Francisco crested at more than 46 feet Wednesday night, Sonoma County officials said. 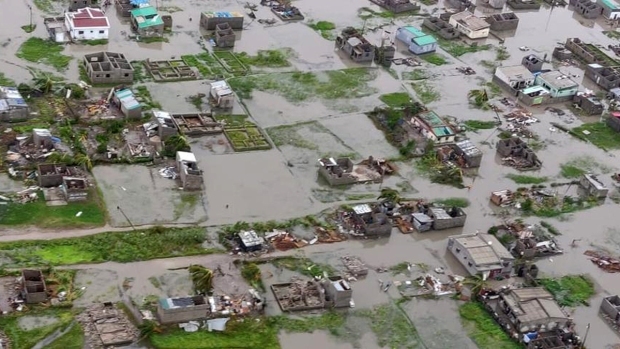 The water was not expected to return to the river's banks until late Thursday. The Sonoma County Sheriff's Office said in a statement that officials received no calls for help overnight from hundreds of people who stayed in their homes instead of heeding evacuation orders. Gov. Gavin Newsom declared a state of emergency in Sonoma County Thursday, as well as in counties of Amador, Glenn, Lake and Mendocino, in response to flooding, mudslides and storm damages. By Wednesday night, the rain had eased but about 3,500 people in two dozen river communities remained under evacuation orders. No injuries were reported in the Guerneville area but in Humboldt County, the sheriff's office said a man presumably drowned in floodwaters trying to get to his home, where three children were trapped. The man was walking to his home from a barn through up to 5 feet of water when he was carried away by the fast-moving current, Humboldt Sheriff's Office said in a statement Thursday. Deputies were sent Wednesday night to the house in Ferndale, about 200 miles north of Guerneville, and rescued the three people from the tractor and the children from the home. 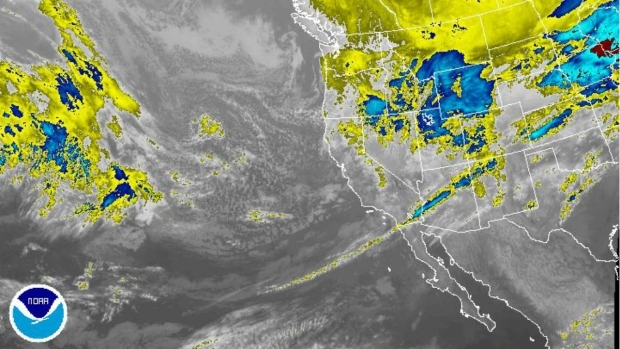 An atmospheric river, which is defined as a slender band of water vapor that pulls moisture from the tropics, is known for dumping "significant levels of rain and snow," especially in locations across the West Coast, according to the National Weather Service.